Hello Glass Bead Fans! 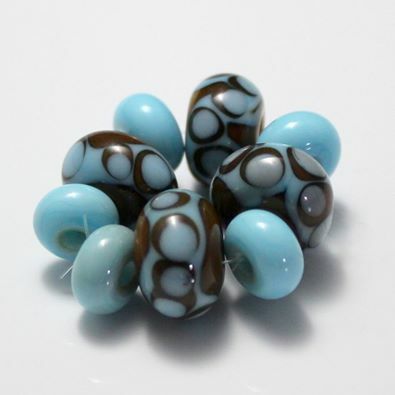 Today we're featuring a set of glass bead spacers from Sonja of Silver River Jewelry. Don't you just adore blue and brown? ?